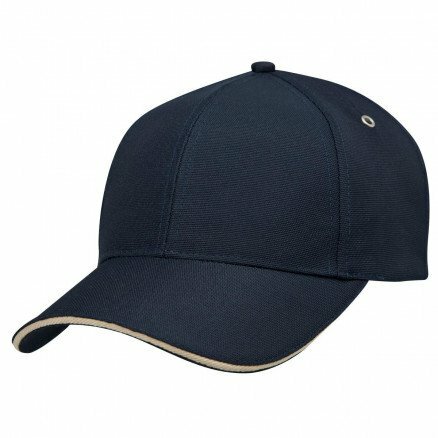 Made from recycled products, the promotional 100 Percent PET Cap is environmentally friendly and comfortable to wear. 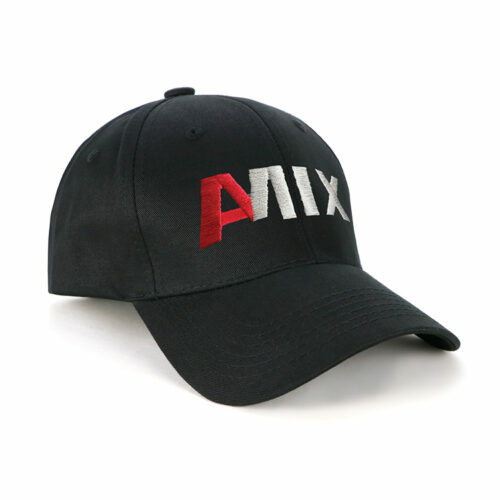 The world nowadays has placed a newfound emphasis on going green, and nowhere is it embodied better than in our promotional 100 Percent PET Cap. 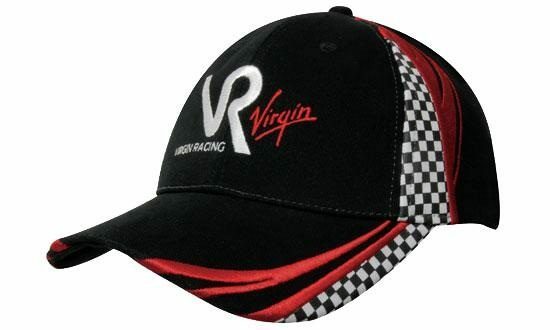 Made entirely from recycled materials, waste is absolutely minimized in the production of this cap. But rest assured that in spite of our efforts in preserving the environment, we have not skimped on the cap’s features. The customizable 100 Percent PET Cap is an aesthetic hit from the get go, as it features a pre-curved peak, allowing you to show off your youthful vibrancy. 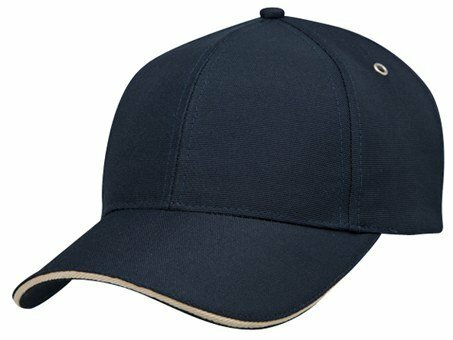 Metal eyelets and a structured 6-panel design give the cap a unique look that differentiates this awesome product from the many generic choices in the market. 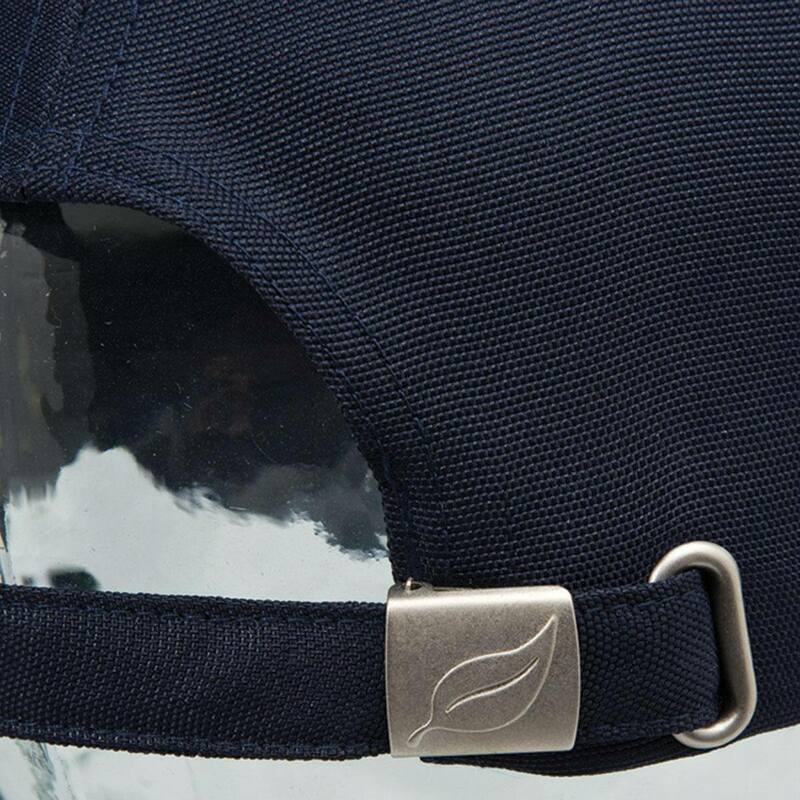 To address the potential issue with regard to sizing, our environmentally-friendly PET caps are equipped with a fabric strap with gunmetal buckle, as well as a leaf icon buckle fastener. And as if these weren’t enough, there is also eco-labelling on the sweatband. With all these features sown into these promotional caps, we take great pride in taking ownership of this product. 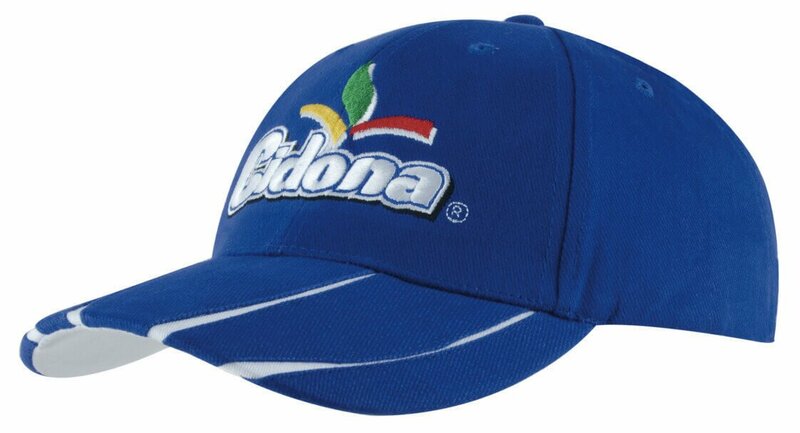 With that said, we would like to share this pride with you, as these caps would certainly be a hit if used to boost your company’s visibility and business. 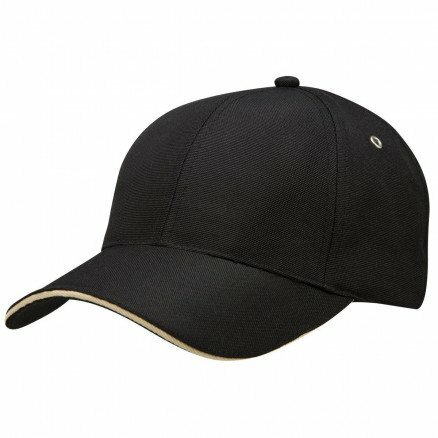 What better way to talk the talk and walk the walk regarding taking care of mother earth than using these eco-friendly caps to feature your company’s brand name and logo? With two colors available and the minimum order being quite modest, you are spoilt for choice. No matter the size of the event, our branded 100 Percent PET Cap is affordable, cost-effective marketing tools at your disposal. With other great looking eco friendly caps in our range you are blessed for choice. We would love to be a part of your next promotional event, so give us a call at 1300 008 300 and let’s discuss how we can make your brand boom. We look forward to hearing from you!